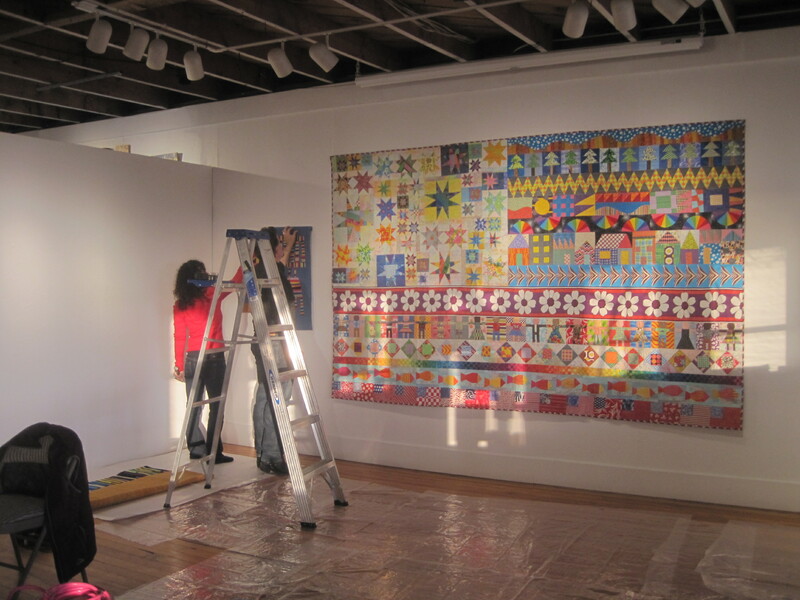 This was a week of quilting and hand stitching–46.5 Hours to be exact. 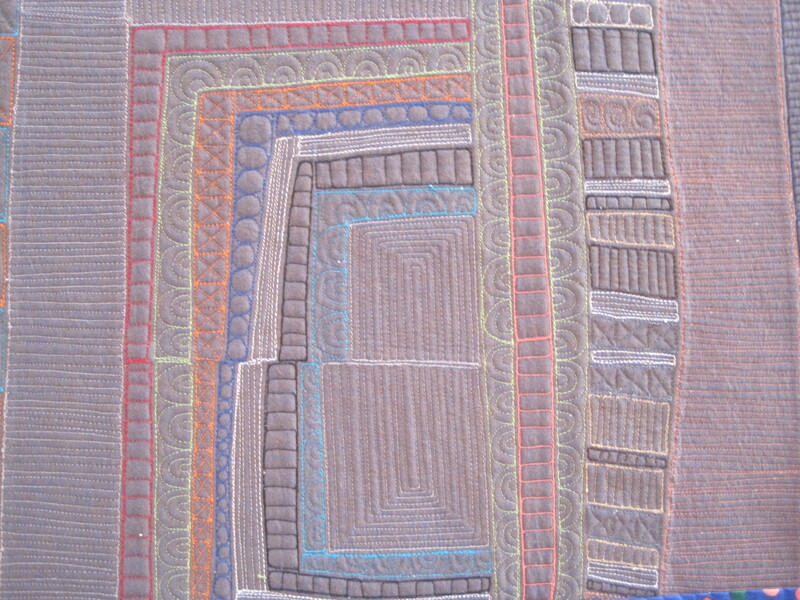 To see the other two pieces, you will have to wait until next Friday when, weather permitting, I will be in Homer, Alaska for the First Friday a week later opening of Cut-Stitch-Press. Here is a sneak peak at their backsides. 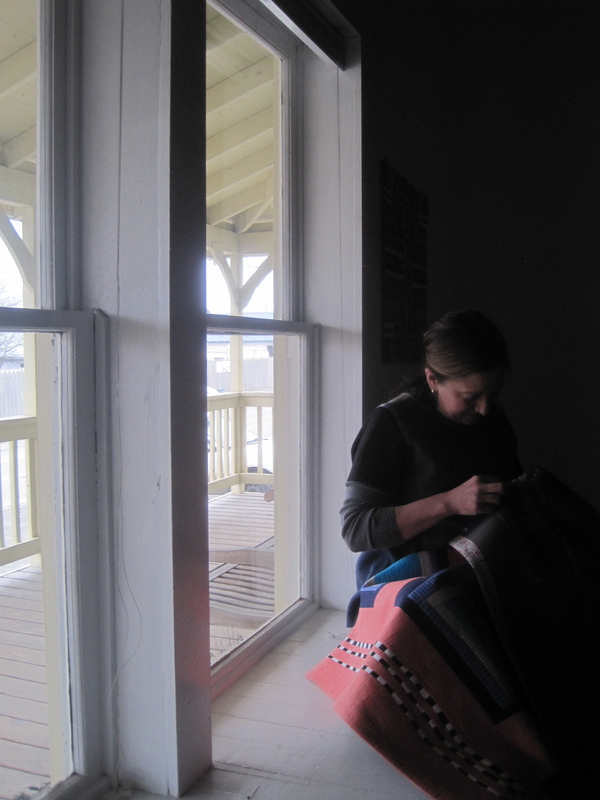 It was great fun to hang Cut-Stitch-Press under the direction of Asia Freeman and Michael Walsh of the Bunnell Street Art Center. 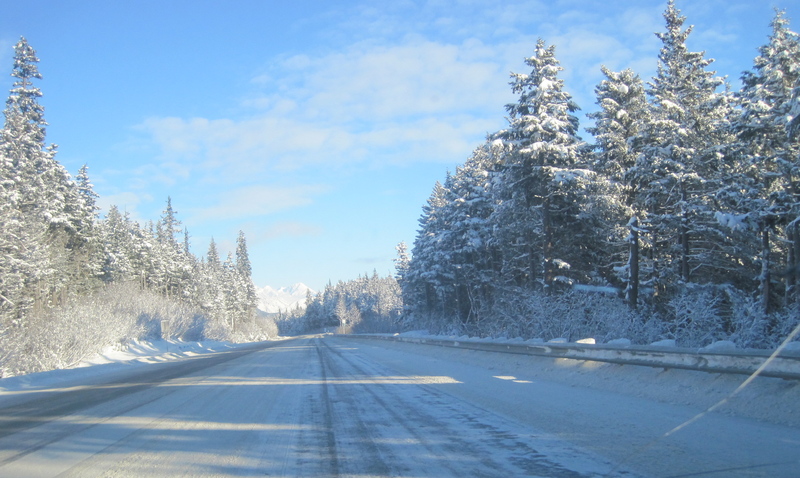 Oh course, there was a Wind Storm-Power Outage-Blizzard in the middle of my Homer adventure, but everything turned out just fine. 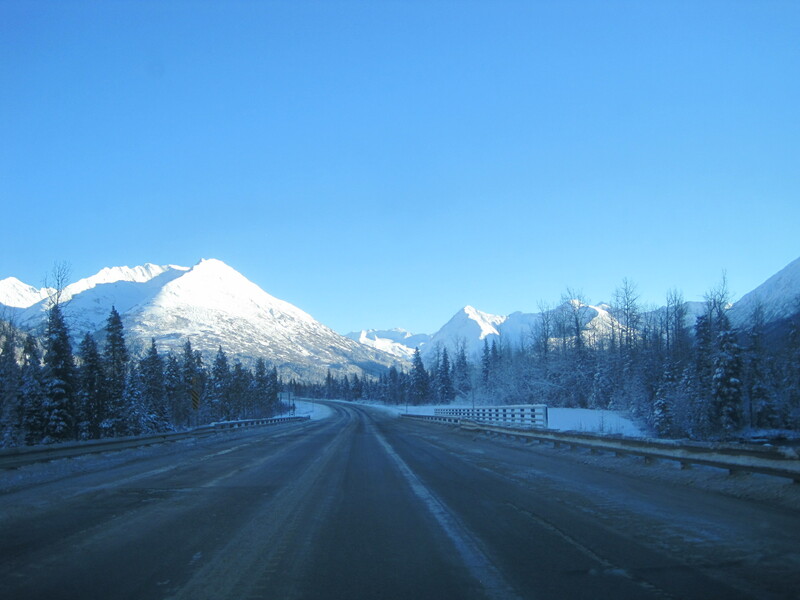 My drive back to Anchorage was beautiful. I am so glad we’ve got our winter back. 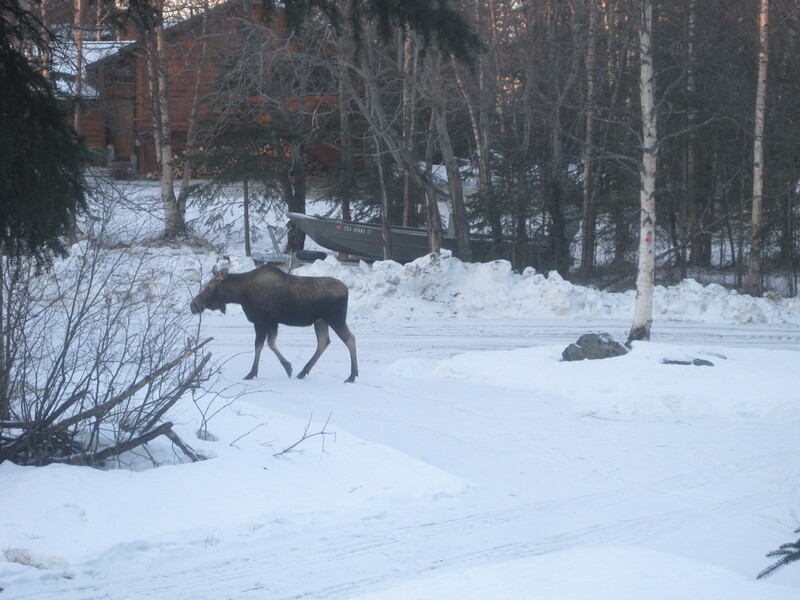 The first Moose in Our Yard photo of the year. Fletcher spotted him. 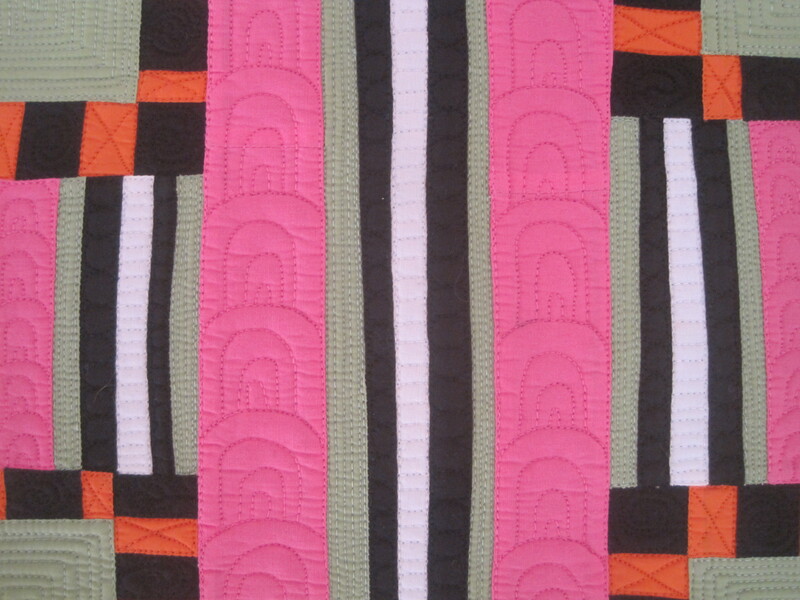 Did you know there is a little patchwork action going on at the Olympics? 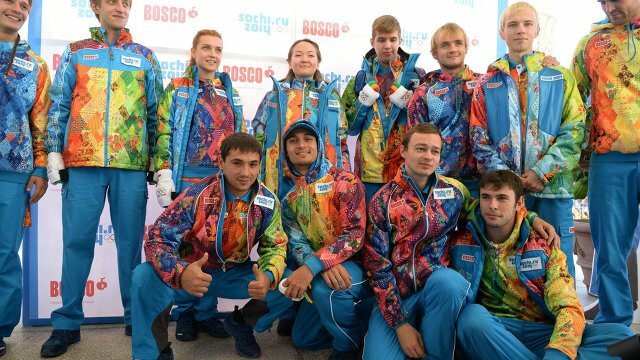 The Sochi 2014 Olympics Organizing Committee selected the Olympic patchwork quilt created by Bosco, a Russain clothing design company, as the basis for many visual components of the event. 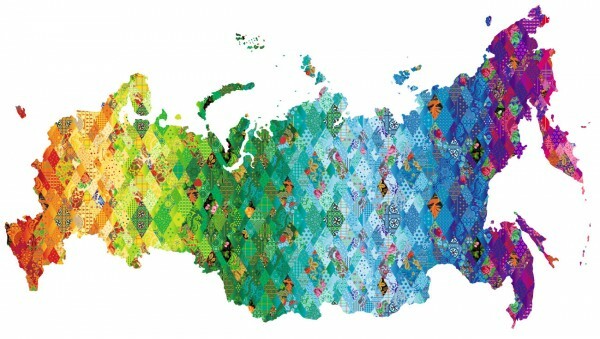 I love the idea behind this–combining an array of Russian images into a patchwork–I believe in this metaphor. That said, the Bosco design team might have benefited from a Crow Barn discussion about flat and glowing colors and how their relationship with each other can affect the overall visual impact of the design. 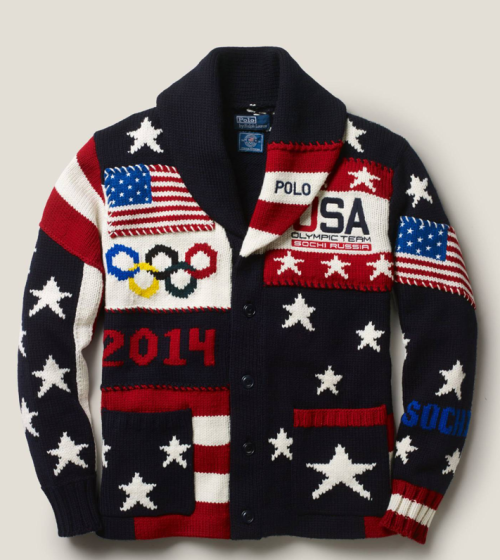 Here’s Ralph Lauren’s attempt at patchwork cardigan’s for the US team. I’m not sure what I think about this. I like the retro sweater look, but, as many critics are saying, it looks an awful lot like a bad holiday sweater. What do you think? Are you even watching the Olympics? Who’s going to take the gold in the curling competition? That’s what I want to know. I’m rooting for the Norwegians. 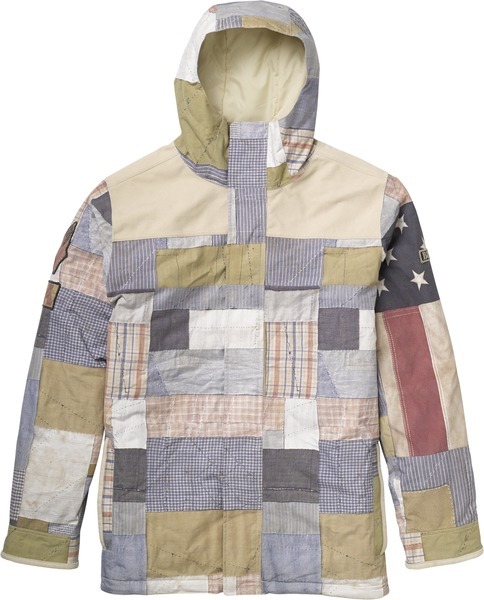 PS Barb and Colleen mentioned in the comments the USA patchwork snowboard jacket which is definitely worth looking at. The interesting thing here is that BURTON, the design company, actually asked the snowboarders what they wanted to wear. I think that is key. 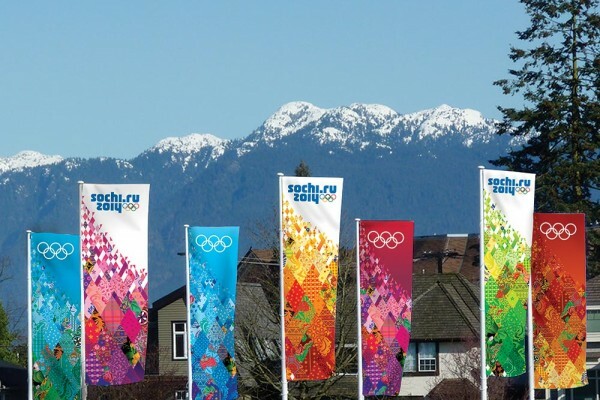 I’d love to hear about any other Olympic Patchwork going on out there. 09 Feb	This entry was published on February 9, 2014 at 5:56 PM. It’s filed under Image Journals and tagged Bunnell Street Arts Center, CUT STITCH PRESS, Moose in Our Yard, Sochi Olympics 2014. Bookmark the permalink. Follow any comments here with the RSS feed for this post. I like the snowboarders patchwork coats. I wish I could find a link for them for you to see. Congrats on getting your work done for your solo show. 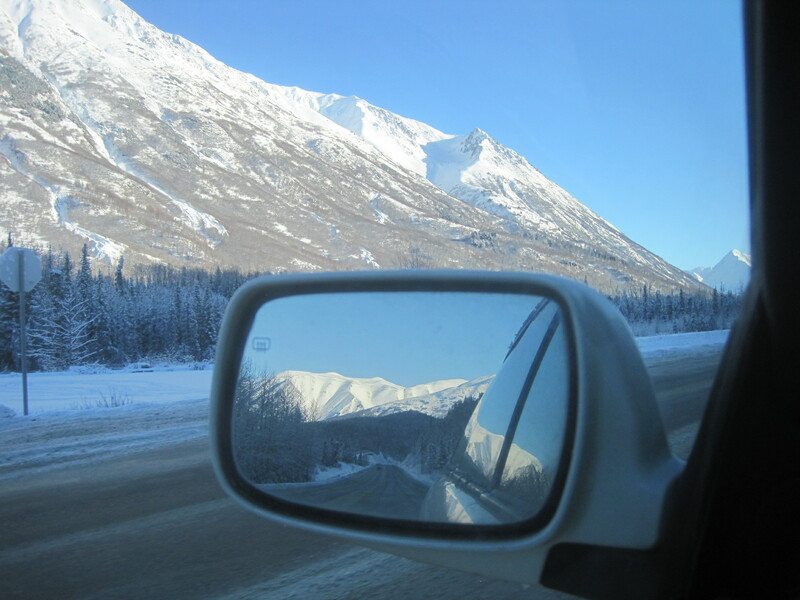 You will always remember the journey to get there and the reason for the delay! And you will now relax and enjoy your opening. Enjoy and celebrate! You are right Colleen. I love a good little adventure story. The staff at the Bunnell shared some other good openings gone awry stories. Up here the weather is always a major character. Thanks for the reminder to watch the Olympics. Ralph Lauren has nothing on your designs for sure. Nice idea though that misses the mark in my opinion. 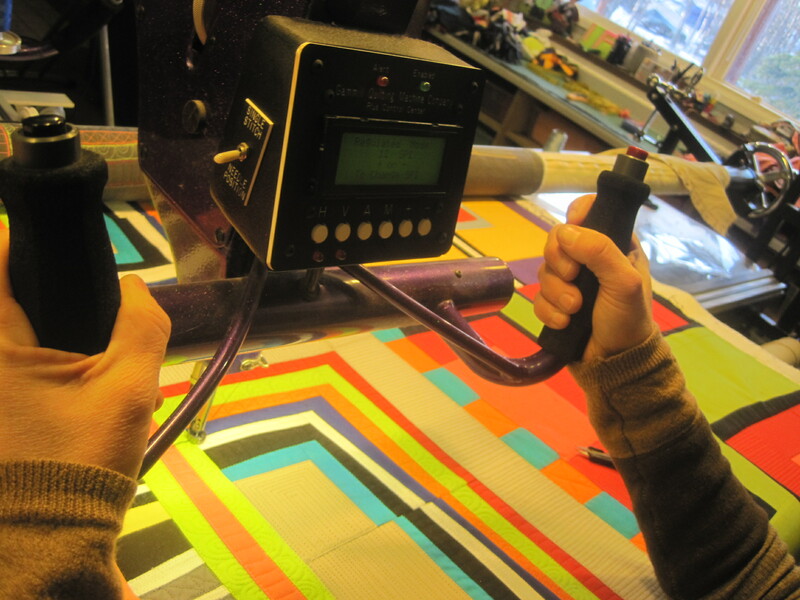 However, I am glad the patchwork image from quilting is being done successfully by the Russians. St. Basil’s comes to mind with their color sensitivity. The banners and graphics are truly inspiring which should accelerate interest in the art of classic design using quilting as inspiration. Finnish Curling regalia are outrageous unless you are into patterns that hurt your eyes. 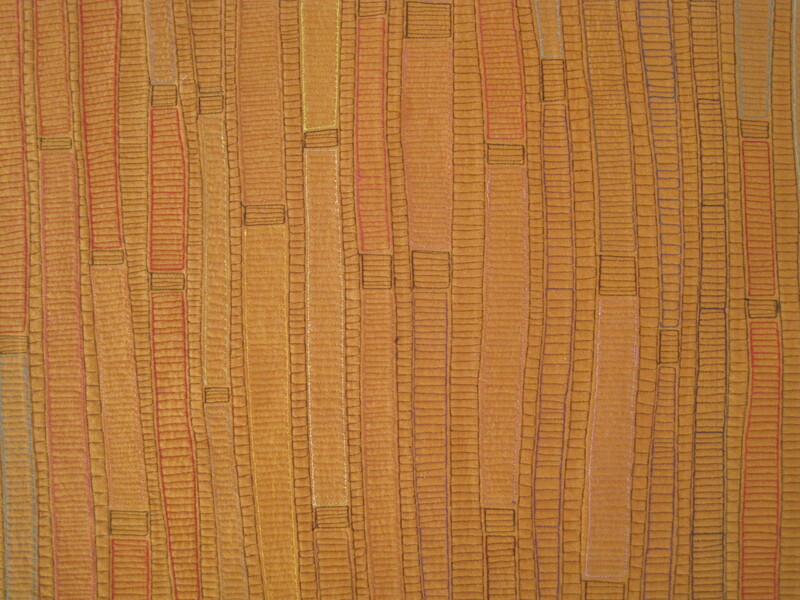 Could have used some solid pants or pockets or something to break the geometry up to give the retinas a rest. But you can’t ignore them so perhaps that is the idea? I love the Norwegian’s style. I think that is the idea–optically challenge your opponent by being difficult to look at. Yikes! Those sweaters are …. I won’t say anything at all. 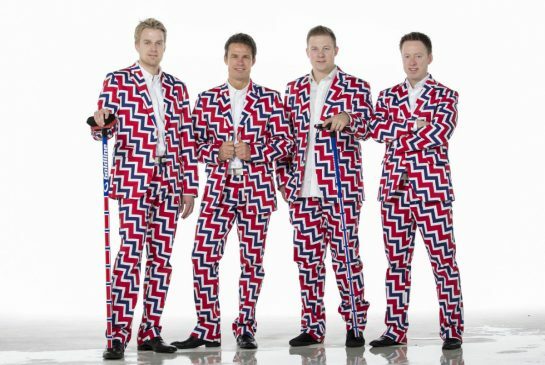 I love the Norwegian curlers’ suits though! One more epic work week under your belt. Congratulations! How did your week go? I am finding that this week I am having a hard time continuing to push myself. I’ve got one more real deadline and my body and mind are refusing to cooperate. Here you go, Colleen. I agree, these are good! Thank you Barb! I added it to the post. You are the best, Maria! Thanks for providing the background information regarding the Olympic patchwork. I wonder if it will be offered for sale? 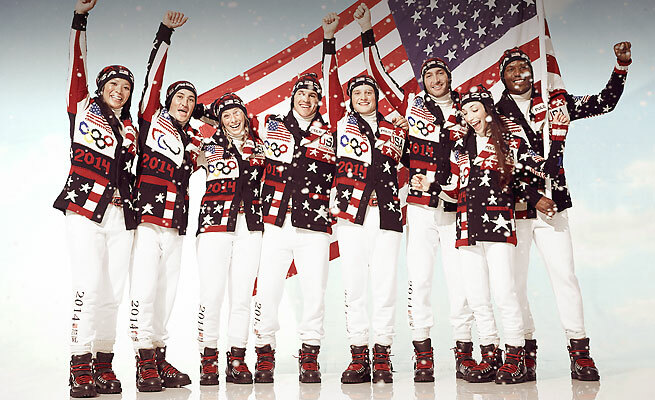 I love the USA snowboarders and their look as well. Justine- thank you for stopping by. I do believe some of the clothing will be for sale. I’d love to have one of those banners! Glad you had a good trip home. 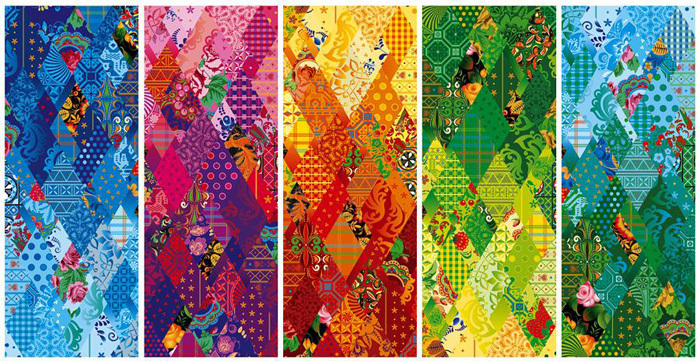 Love the stories behind the Olympic patchwork designs. Thank you Mary! 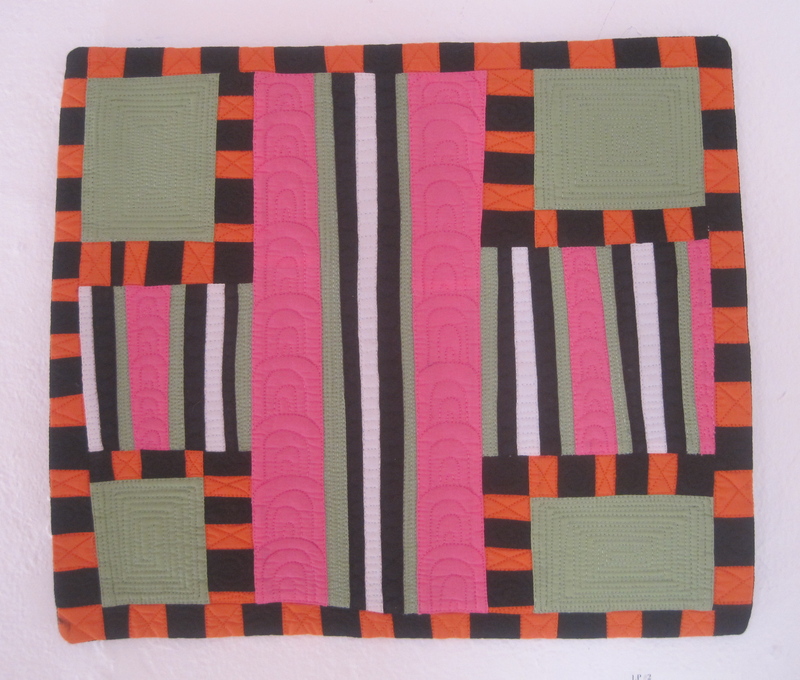 Its fun to see where patchwork shows up outside of the quilting world.